Kirk & Amanda Johnson are Award Winning Realtors, including Citrus County Realtor's Association Co-Broke Awards (Awarded to Realtors with the highest sales volume cooperating with other brokers). 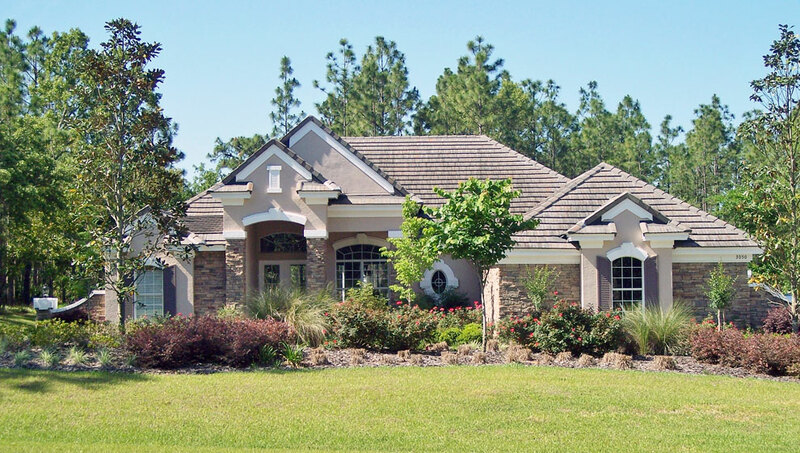 As Top Producers for Citrus County, they have remained in the top 1% of local realtors. 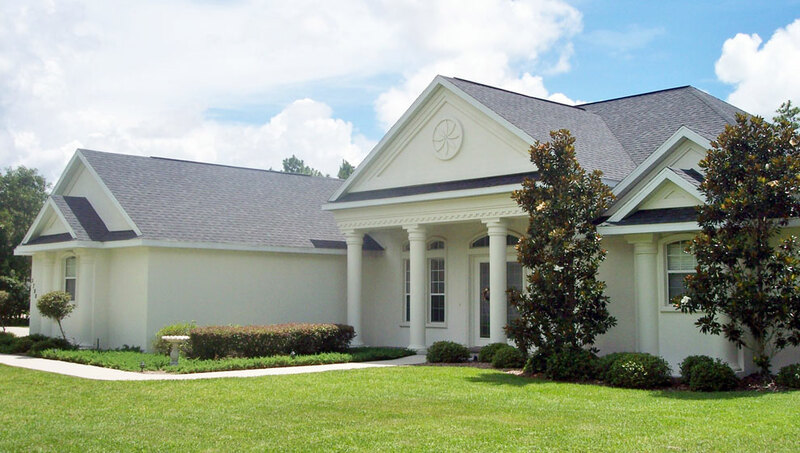 Kirk & Amanda specialize in new home construction, existing resale homes, commercial properties, condos, villas and vacant land for sale in golf course, waterfront and other communities in Citrus County. 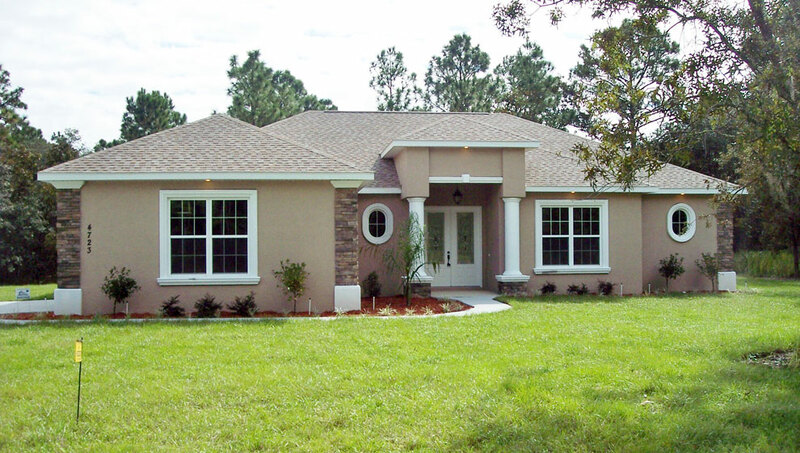 Pine Ridge, Black Diamond, Citrus Springs, Beverly Hills, Crystal River, Lecanto, Hernando, Homosassa, Citrus Hills, Inverness, offers condos, villas, and single family homes. 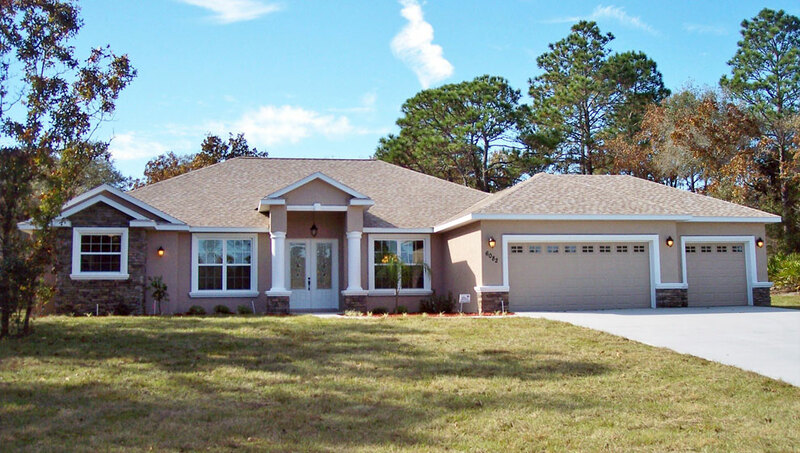 Take a look at our Featured Citrus County, Florida Homes or search for homes and homesites under the properties tab at the top of the page. Check out CitrusCountyBestBuy.com, for more information about all aspects of Life in Citrus County Florida, including golfing, fishing, places to visit, night life, restaurants, businesses, schools, lodging, government, finance and just about anything else you could think of, along with our favorite links to other interesting and informative websites. The weather is mild in Citrus County, Florida, with the temperature in the Winter in the 50's and 70's. We also have the influence of subtle Gulf Breezes in the Summer. 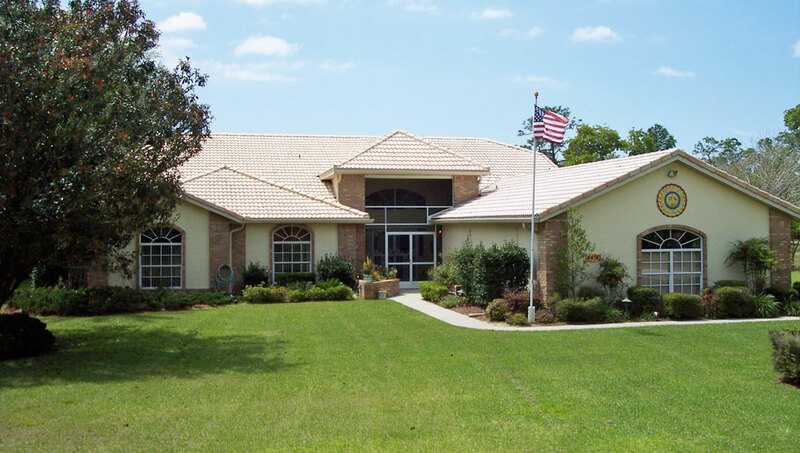 The opportunities for recreational activities are endless, there are public and private or semi-private Golf Courses: Citrus Hills Golf & Country Club, Citrus Springs, Lakeside Country Club, Highland Hills, Planation Inn, Crystal River, Twisted Oaks, Seven Rivers, Southern Woods, Sugarmill Woods, Black Diamond, Inverness. Candler Hills Golf Club and World Woods Golf Club. Tennis, Racquetball & Pickle Ball courts, swimming pools, volleyball courts, softball/baseball fields, soccer fields, walking paths and biking paths are found throughout the county. One is never far from the water in Citrus County, which affords boaters some of the prettiest waterways in Florida where dolphins and manatees play and where sport fishermen can experience some of the best fishing in the world. Whether you are a first time buyer or an experienced investor, Kirk and Amanda Johnson Team are here to assist you in finding the "right" property, making an offer, negotiating, financing, mortgage rates, moving, and everything involved in making an informed real estate decision in today's market. Please feel free to browse through CitrusCountyBestBuy.com, in order to explore the Citrus County communities of Citrus Hills, Pine Ridge, Beverly Hills, Crystal River, Inverness, Lecanto, and Black Diamond and Citrus Springs. 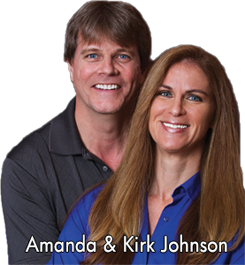 Kirk & Amanda Johnson, offer this comprehensive online tool to give you direct access to the latest properties for sale in your area. CitrusCountyBestBuy.com, features extensive community information, consumer links, school information, free reports, answers to commonly asked real estate questions, and more, you'll find everything about real estate within one easy source. If you currently own property and are thinking of placing that property on the market, Kirk and Amanda offer an extensive marketing plan to capitalize on your home's exposure to potential buyers. Please view the Johnson Team page for additional information. Thanks for visiting CitrusCountyBestBuy.com, your online real estate source.